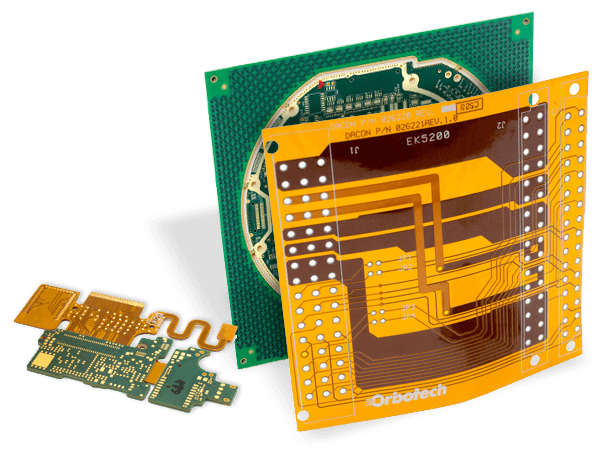 leading global provider of complex Rigid and Flex-Rigid Printed Circuit Boards (PCBs). Eltek is a leading PCB manufacturer for high reliability complex boards. 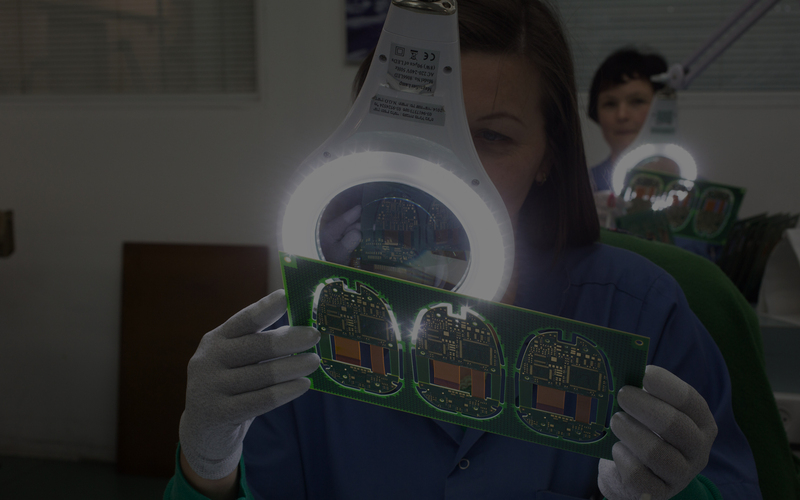 Eltek is a world leader in Flex-rigid boards, complex rigids and sequential laminated PCB’s. We manufacture the highest reliability boards in the industry for the aerospace, defense and medical markets, serving those markets worldwide with a strong US and European presence. Eltek is a leading global provider of complex Rigid and Flex-Rigid Printed Circuit Boards (PCBs). Established in 1970, Eltek (NASDAQ: ELTK) is an ISO-9100, NADCAP and ITAR certified, high technology printed circuit board manufacturer. 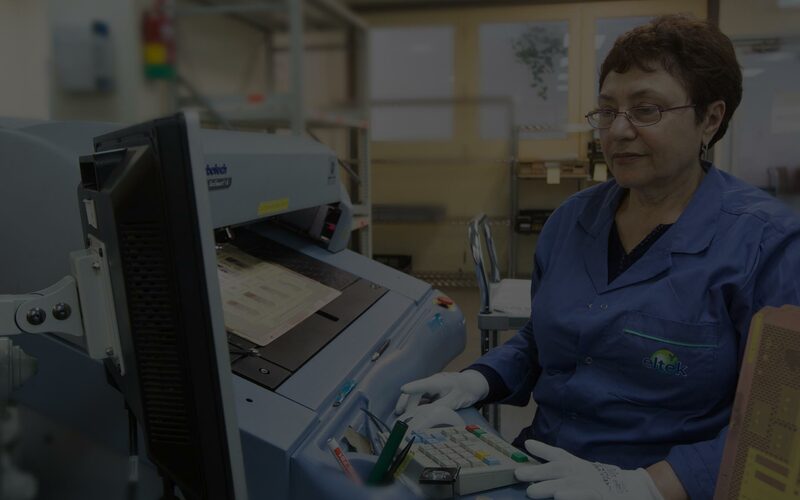 With its 380 employees, Eltek turn the dream into reality for a broad range of companies with regard to medical, military, security, industrial and more. Eltek, a leader in the field of electronics manufacturing, serves more than 300 customers in diverse markets, such as the defense, aerospace, medical, and HSDַ&RF sectors. Eltek specializes in the production of mixed material boards and uses low Dk / low Df materials. in order to achieve the performances needed by the customers. Mixing different materials allow us to reduce the costs and maintain the high performances. Eltek, a leader in the field of electronics manufacturing, serves more than 300 customers in diverse markets, such as the communications, medical, defense, aerospace and automotive sectors.